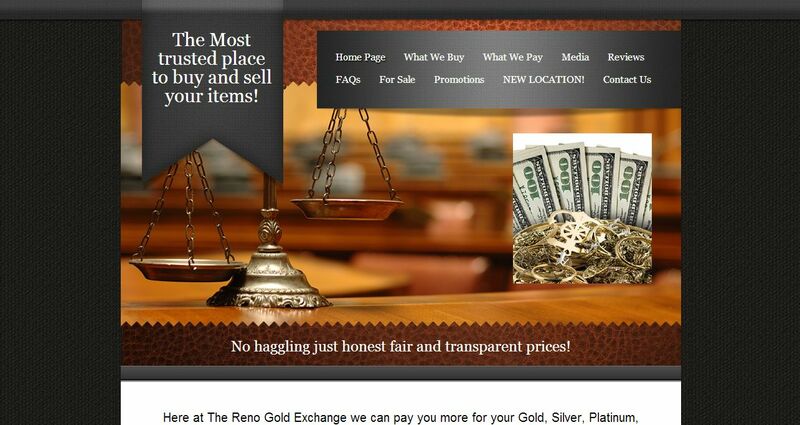 The Reno Gold Exchange address, phone, website, and more. Here at The Reno Gold Exchange we can pay you more for your Gold, Silver, Platinum, Jewelry, Diamonds and Coins. We believe in building long term relationships with our customers. We strive to be completely honest and transparent which is a breath of fresh air in our industry. Come and see for yourself at our private secure location in Reno NV. We look forward to doing business with you.